ECM Institute | Education for the ECM Professional. The ECM Institute provides quality training in all aspects of the content / document management and imaging industry. We have trained thousands of students from all over the world! 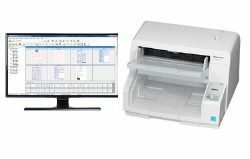 IS IT TIME TO START THAT SCANNING BUSINESS YOU’VE BEEN THINKING ABOUT? Thinking of starting a scanning service bureau ? We have the training to help! Find out what it takes to start and manage a successful scanning business. LEARN HOW YOUR PROSPECTS WORKFLOWS OPERATE SO YOU CAN HELP THEM STREAMLINE! Once you understand how and what business processes can be improved, you won’t miss another opportunity! 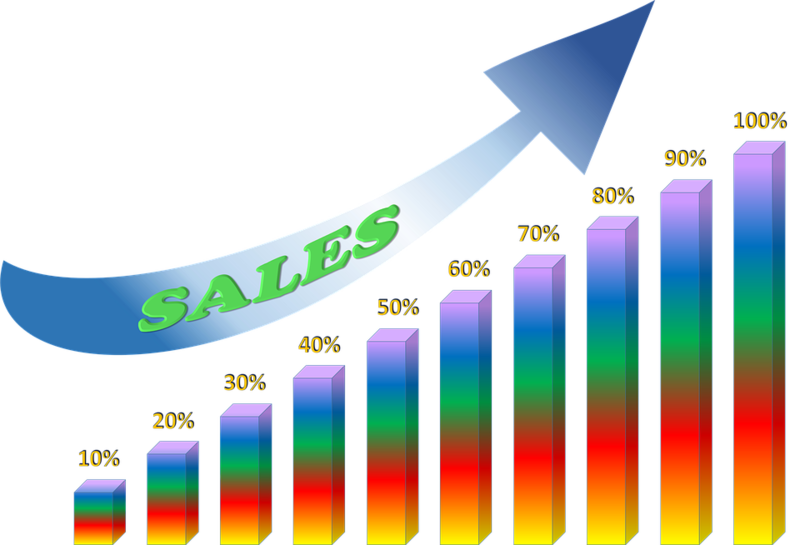 Increase your solution sales! TAKE YOUR EYES OFF JUST SELLING A ‘BOX’ AND LEARN TO OFFER A TOTAL SOLUTION! CEE Certification is a credential that is earned after students have taken the training and certification requirements to attain the designation. It proves the student is trained and knowledgeable on all aspects of ECM / Information / Content management; from analysis and image capture to sales and system management. Enter to Win one (1) Training class of your choice for one (1) student. See contest details for more information and to enter. READ and ENTER here. Deadline to enter is Friday, June 14, 2019 at 5PM EST. Drawing will be held Tuesday, June 18th at 3 PM EST. Sign up to receive educational articles and training promotions. JUST LOOKING FOR THE BASICS? 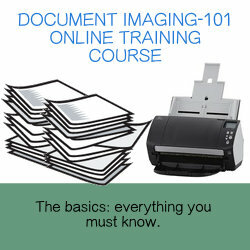 Our Document Imaging-101 course covers all the basics and fundamentals of imaging and more. Getting starting in ECM? This is where you begin. Learn the elements of capture technology. And learn how to scan high-volumes of documents efficiently and effectively. © 2019 eWide Technology Solutions, Inc. All Rights Reserved.